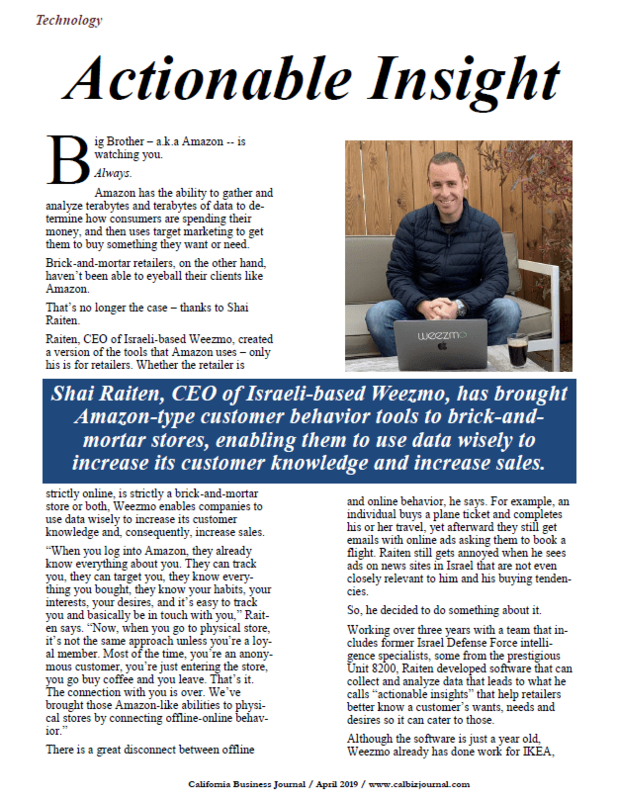 Shai Raiten, CEO of Israeli-based Weezmo, has brought Amazon-type customer behavior tools to brick-and-mortar stores, enabling them to use data wisely to increase its customer knowledge and increase sales. Big Brother – a.k.a Amazon — is watching you. Amazon has the ability to gather and analyze terabytes and terabytes of data to determine how consumers are spending their money, and then uses target marketing to get them to buy something they want or need. Brick-and-mortar retailers, on the other hand, haven’t been able to eyeball their clients like Amazon. That’s no longer the case – thanks to Shai Raiten. 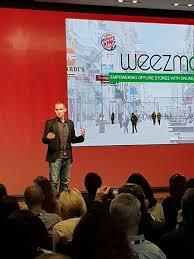 Shai Raiten, CEO of Israeli-based Weezmo, created a version of the tools that Amazon uses – only his is for retailers. 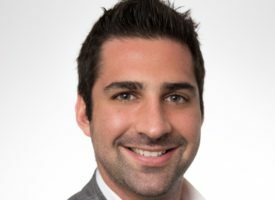 Raiten, CEO of Israeli-based Weezmo, created a version of the tools that Amazon uses – only his is for retailers. 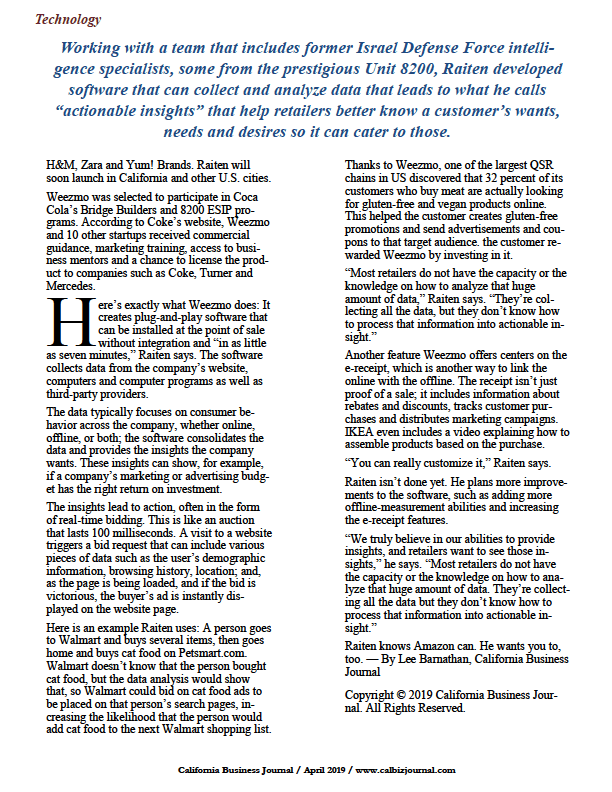 Whether the retailer is strictly online, is strictly a brick-and-mortar store or both, Weezmo enables companies to use data wisely to increase its customer knowledge and, consequently, increase sales. There is a great disconnect between offline and online behavior, he says. For example, an individual buys a plane ticket and completes his or her travel, yet afterward they still get emails with online ads asking them to book a flight. Raiten still gets annoyed when he sees ads on news sites in Israel that are not even closely relevant to him and his buying tendencies. Working over three years with a team that includes former Israel Defense Force intelligence specialists, some from the prestigious Unit 8200, Raiten developed software that can collect and analyze data that leads to what he calls “actionable insights” that help retailers better know a customer’s wants, needs and desires so it can cater to those. Although the software is just a year old, Weezmo already has done work for IKEA, H&M, Zara and Yum! Brands. Raiten will soon launch in California and other U.S. cities. Weezmo was selected to participate in Coca Cola’s Bridge Builders and 8200 ESIP programs. 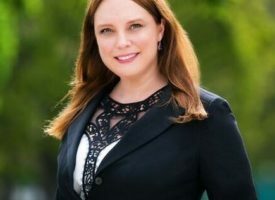 According to Coke’s website, Weezmo and 10 other startups received commercial guidance, marketing training, access to business mentors and a chance to license the product to companies such as Coke, Turner and Mercedes. 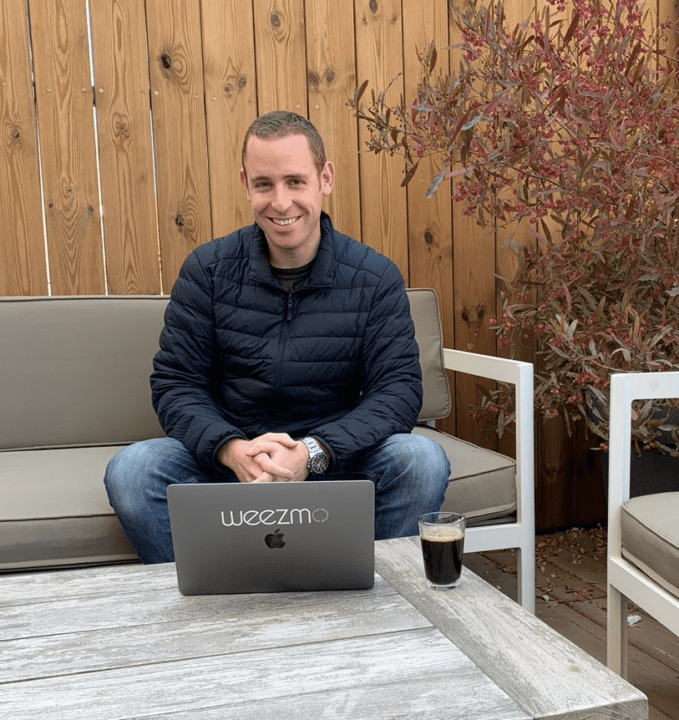 Here’s exactly what Weezmo does: It creates plug-and-play software that can be installed at the point of sale without integration and “in as little as seven minutes,” Raiten says. 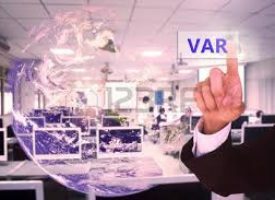 The software collects data from the company’s website, computers and computer programs as well as third-party providers. The data typically focuses on consumer behavior across the company, whether online, offline, or both; the software consolidates the data and provides the insights the company wants. 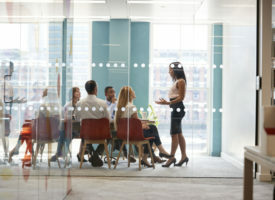 These insights can show, for example, if a company’s marketing or advertising budget has the right return on investment. The insights lead to action, often in the form of real-time bidding. This is like an auction that lasts 100 milliseconds. A visit to a website triggers a bid request that can include various pieces of data such as the user’s demographic information, browsing history, location; and, as the page is being loaded, and if the bid is victorious, the buyer’s ad is instantly displayed on the website page. 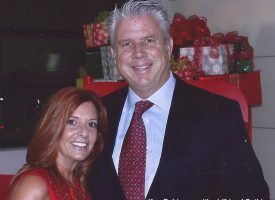 Here is an example Raiten uses: A person goes to Walmart and buys several items, then goes home and buys cat food on Petsmart.com. Walmart doesn’t know that the person bought cat food, but the data analysis would show that, so Walmart could bid on cat food ads to be placed on that person’s search pages, increasing the likelihood that the person would add cat food to the next Walmart shopping list. Thanks to Weezmo, one of the largest QSR chains in US discovered that 32 percent of its customers who buy meat are actually looking for gluten-free and vegan products online. This helped the customer creates gluten-free promotions and send advertisements and coupons to that target audience. the customer rewarded Weezmo by investing in it. Another feature Weezmo offers centers on the e-receipt, which is another way to link the online with the offline. The receipt isn’t just proof of a sale; it includes information about rebates and discounts, tracks customer purchases and distributes marketing campaigns. IKEA even includes a video explaining how to assemble products based on the purchase. “You can really customize it,” Raiten says. Raiten isn’t done yet. He plans more improvements to the software, such as adding more offline-measurement abilities and increasing the e-receipt features. Raiten knows Amazon can. He wants you to, too. Totally agree. Great insight into Amazon and retail stores. Definitely. Great insight into this topic.